Below are important carpet cleaning questions and answers for you to check out. Do dirty rugs give you a headache? 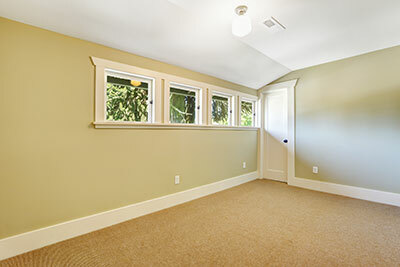 Find the best answers for carpet cleaning here. What is the best way to maintain the carpet? Regular vacuum cleaning is a must, a few times a week, if possible. Stains should be cleaned as soon as spotted. In addition, dry cleaning using quality cleaning agents is advisable every now and then. Why do brown stains appear after carpet cleaning? If you see these stains, Tarzana carpet cleaning experts suggest not to freak out. This is the result of a process called wicking. It is caused by overuse of cleaning agents. It can be removed by cleaning the carpet again. 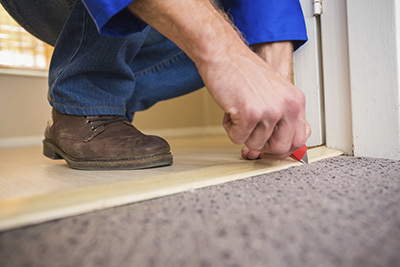 Is a full carpet cleaning necessary when it’s only a small stain? Unfortunately, no matter how small the stain appears to be, experts of Carpet Cleaning Tarzana say that a full carpet cleaning is completely necessary if you want to remove the stain. You can give it a day or two if you don’t wish to clean it right away. How will commercial carpet cleaning benefit my business? 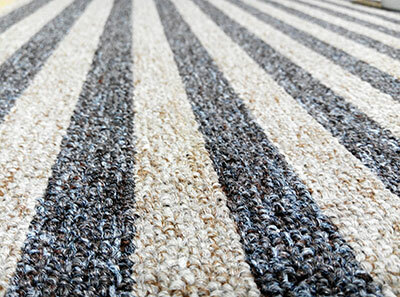 Carpeted establishments should have well-maintained carpets in order to project cleanliness and sophistication. If the carpet areas around the furniture show yellowing and high traffic areas look darker, that's when it's time to get commercial carpet cleaning. Modern carpet cleaning methods take only hours to complete so there's no need to worry about closing down for a day. How do I test the cleaning solutions? One way to test carpet cleaning solutions is to spill some of the product on a light color tower and blot a small part of your carpet. Choose parts hidden under furniture. Check the towel. If it is stained with the color of the carpet, get another solution. Even if the towel is not stained, our experts say that you must be absolutely sure that the product is right for the fibers of your carpet. How can I speed up carpet drying after cleaning? The simplest thing that you can do is to open the windows in the room and let the breeze do the work. Alternatively, you can set up fans in the room or turn the air conditioning or heating on, depending on the time of year. In any case, you have to confirm that the carpet is dry before you walk on it or place any furniture on it.